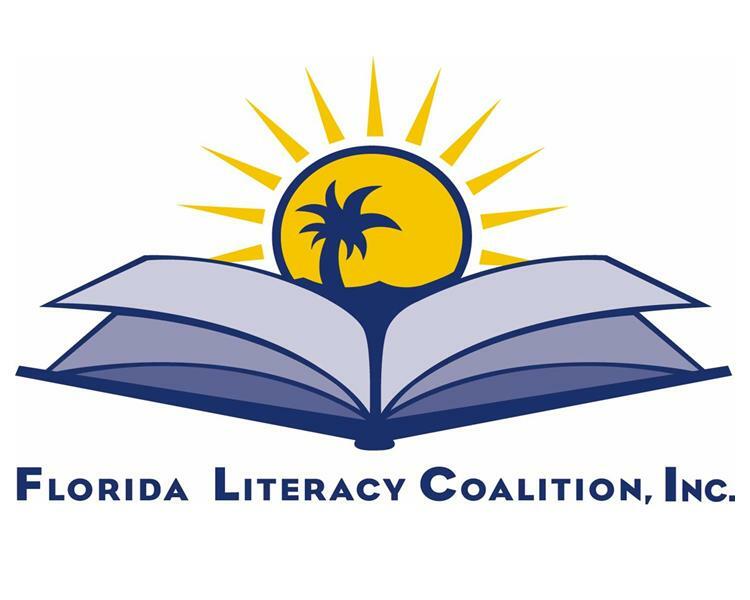 Last Friday, FLC hosted its first ever Health Literacy Summit at the University of Central Florida’s Morgridge International Reading Center. About 175 professionals from the health care and education fields joined together to discuss strategies on how not only to better educate their patients and consumers, but how to better their systems as well. Our keynote speaker, Dr. Andrew Pleasant, drew on this point when he compared the 2-page form banks had to complete to apply for a bailout to the 10+ page form which Florida residents must complete to apply for food assistance. He alluded to lengthy health forms containing gratuitous verbiage, much of which are incomprehensible to people with literacy skills below the 10th grade level. In fact, the most recent national survey’s results showed that less than 15% of Americans are among the highest level of health literacy required to navigate the health system successfully. Clearly, the system needs to be changed. The discussion continued throughout the day as concurrent sessions broke out, giving individuals the freedom to choose which session they’d like to attend. Presenters from rather diverse backgrounds shared their knowledge, led discussions and provided health literacy resources to participants. After lunch, attendees filed into the auditorium to join in the discussion with a panel before breaking out into one final round of concurrent sessions. 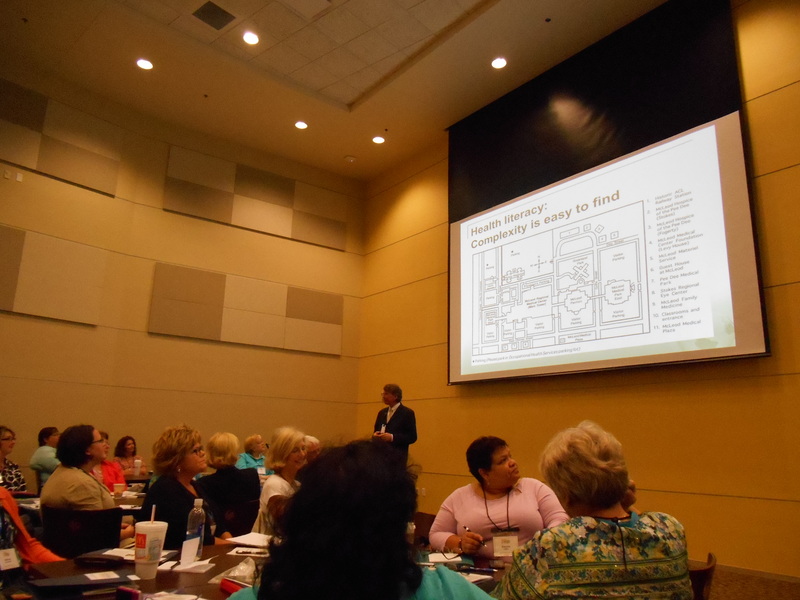 Finally, Executive Director Greg Smith gave some last remarks and attendees were able to hear a an adult learner, Fatima Freire of GROWS Literacy in Apopka, share her story and experience with the Staying Healthy curriculum. Her words were inspiring and reminded everyone how important it is to address the issue of health literacy. A special thanks to our presenters, keynote speaker Dr. Andrew Pleasant, attendees, our partner organizations, and of course our sponsors: Winter Park Health Foundation and Allegany Franciscan Ministries.